A small number of JSF will come this weekend to Europe. The U.S. Air Force will deploy a small number of F-35A Lightning II joint strike fighter aircraft this weekend on a long-planned training deployment to Europe, Pentagon officials announced today. The aircraft are scheduled to conduct training with other U.S. and NATO aircraft based in Europe for several weeks as part of the European Reassurance Initiative. This training deployment signifies an important milestone and natural progression of the F-35 program, officials said, and will allow the Air Force to further demonstrate the operational capabilities of the fifth-generation fighter aircraft. 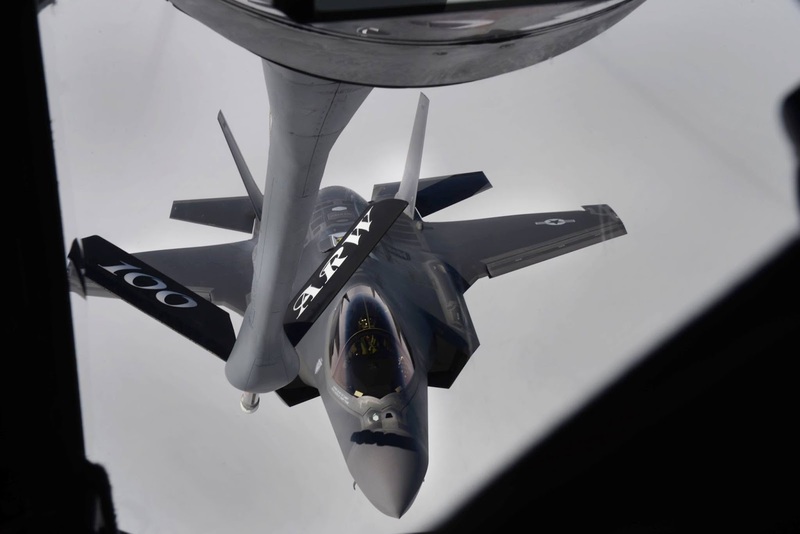 It also assists in refining requirements for eventually basing the F-35A in Europe, which is scheduled to receive the aircraft in the early 2020s. In a statement announcing the deployment, officials said the F-35A provides unprecedented global precision attack capability against current and emerging threats, while complementing the Air Force's air superiority fleet. “The F-35A is a multi-role precision attack fighter with unmatched lethality, survivability, and interoperability,” the statement said.